Like all great technology, Sourcetec meets modern demands as if it had always been there. Power supply and cabling that blends into environments, designed to flex around your space. Seamlessly blending sleek design with intelligent function, Sourcetec is a collection of office electrics and accessories designed to encourage a collaborative and inspiring atmosphere. 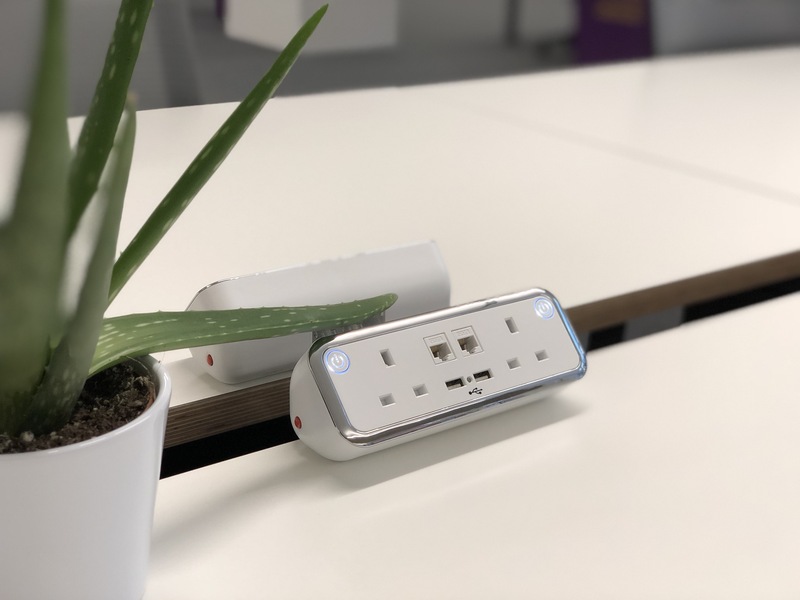 Through power and data, monitor arm, and cable management options, Sourcetec brings quality innovation to desking, boardroom and breakout areas.